After setting a lead of 76 runs, Pakistan were in the driving position of the match. Pakistan took some early wickets as well. 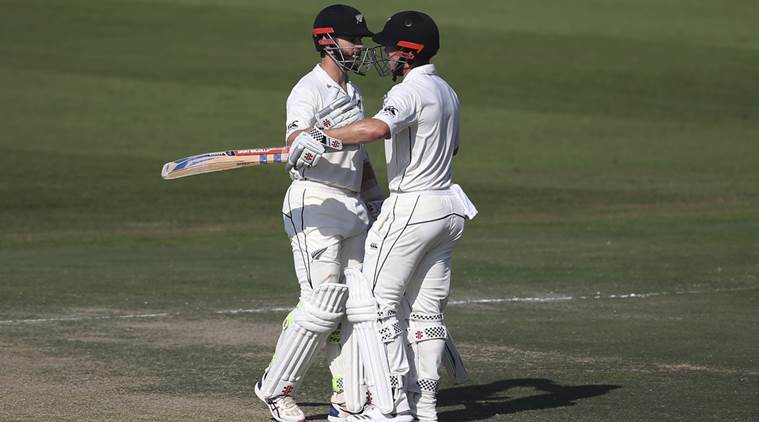 New Zealand had lost 4 wickets for 60 runs but then Kane Williamson and Henry Nicholls had a partnership of 212 runs and the partnership is still going strong. Yasir Shah completed his 200 wickets in the match but then it was New Zealand who grabbed the match in their hands and did not let the Pakistani bowlers settle down. Williamson scored an unbeaten 139 and Nicholls is not out on 90 runs. Yasir Shah and Shaheen Shah Afridi have taken two wickets each. No other bowler was able to get any wickets. At day end, New Zealand is having a lead of 198 runs and they still have 6 wickets in hands. Day 5 will be a tough day for Pakistan as Pakistan team always faces issues while batting in the fourth innings. Mohammad Hafeez will be playing his last innings of test cricket if Pakistan is put into bat. If Pakistan can chase down a target, then it will be a perfect farewell for Hafeez.